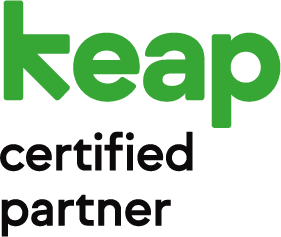 iugo small and medium business clients will be able to take advantage of marketing automation and sales management thanks to a landmark partnership with KEAP and INFUSIONSOFT. As ostensibly the first KEAP and INFUSIONSOFT Certified Partner in Australia, iugo are able to offer clients who want to grow their business and increase sales the #1 all-in-one CRM and advanced marketing automation platform. “We’re thrilled to be partnered with KEAP. As the number 1 all-in-one CRM and marketing automation platform for small and medium business, they deliver exceptional value and capability that can free up business leaders to manage the big picture for their business more effectively”, said Glen Rosie – Director of iugo. 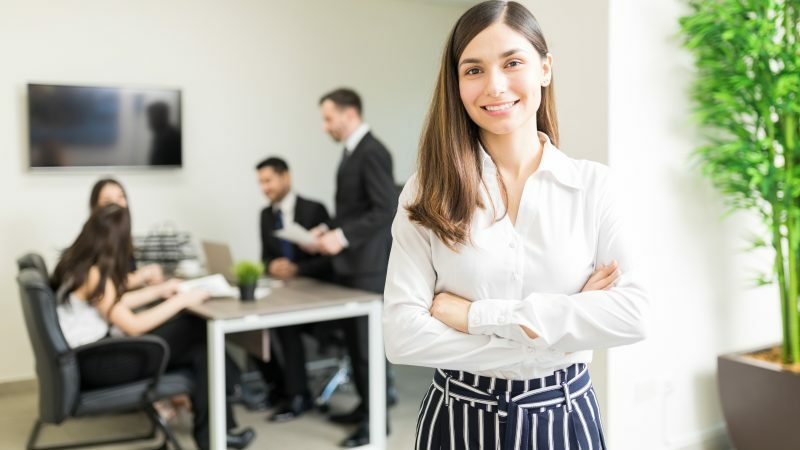 “Our years of unique experience helping business leaders in Finance, Health and Agribusiness respond to change and extend their growth potential. Through the use of customer-centric design and business automation we can now accelerate positive outcomes for our business clients through this partnership,” he said. iugo is a trusted digital agency, offering online business solutions for organisations that need a technology partner to help them grow their business profitability and strengthen customer relationships. Established in 2004, iugo was formed by a group of experienced and knowledgeable business and technology professionals who saw the value of customer experience driven high-quality web applications. iugo is headquartered in Adelaide with a presence in Melbourne and Sydney. Keap is on a mission to simplify growth for millions of small businesses. For 15 years, Keap has helped small businesses get organized so they can deliver great service and close more business. The company pioneered the CRM and marketing automation category for small business and today serves more than 200,000 users globally with its Infusionsoft and Keap products. Headquartered in Chandler, Arizona with offices in San Francisco and Atlanta, the company is funded by Goldman Sachs, Bain Capital Ventures, Mohr Davidow Ventures, and Signal Peak Ventures.